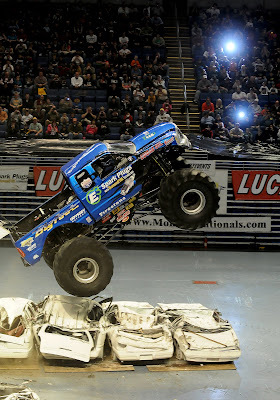 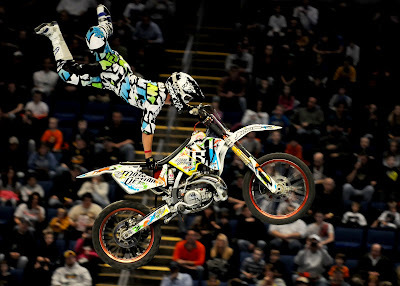 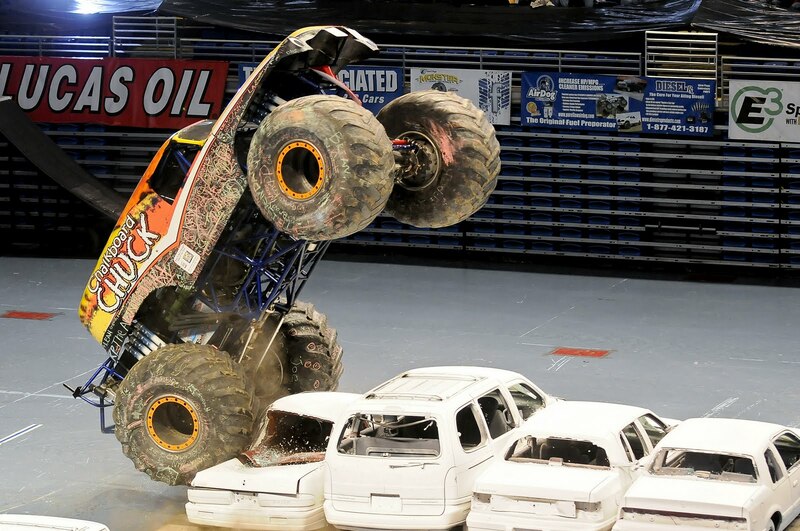 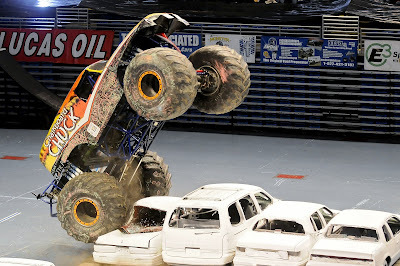 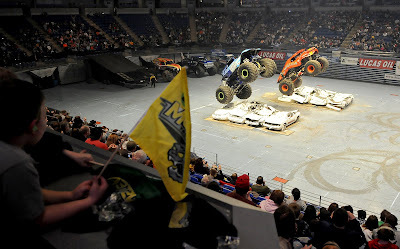 A. Drey Photography: Monster Trucks! 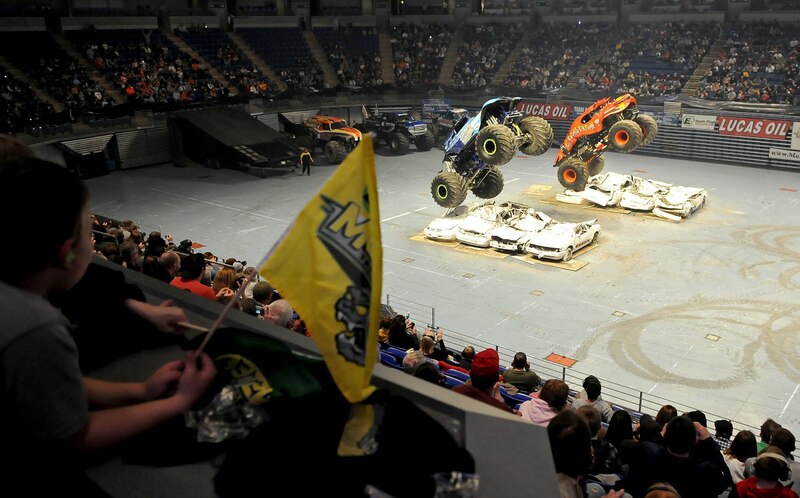 MONSTER TRUCKS! What more is there to really say?